With an ever increasing challenge of increasing HR or Human Resource costs companies need to optimise their resource utilisation to maximise the outputs and hence the profits. Such a scenario calls for a bespoke HR service. Handling Human Resource operation can take up a considerable share of time which could eventually hamper the focus on your core business. 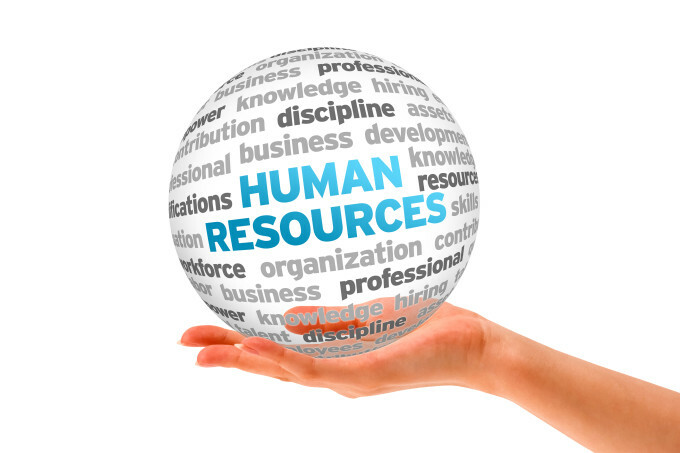 But with a comprehensive HR service, you get the opportunity to and freedom focus and grow your business. 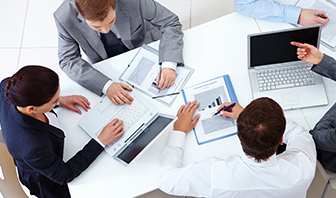 We offer customized solutions that you can opt for depending on the size of your business. We have different solutions for a business with 1-9 employees, 10-49, 50-500, and 501-1000+ employees. You get access to time saving technology, best service along with around the support.